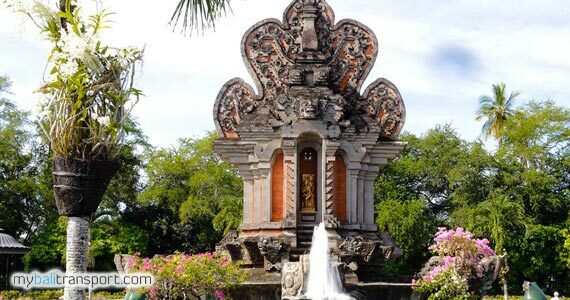 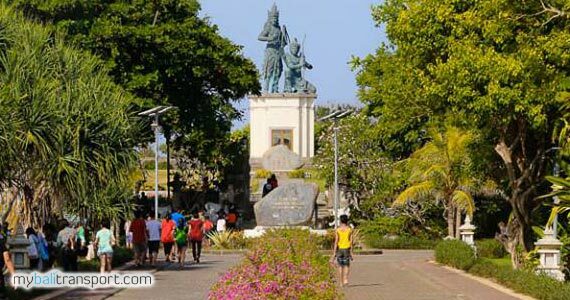 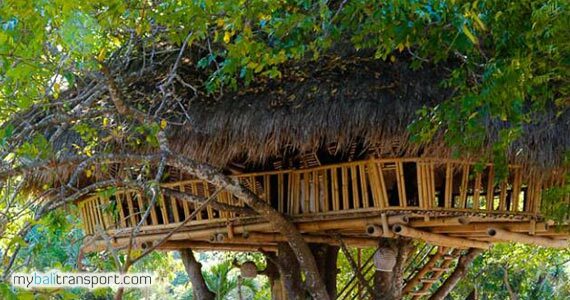 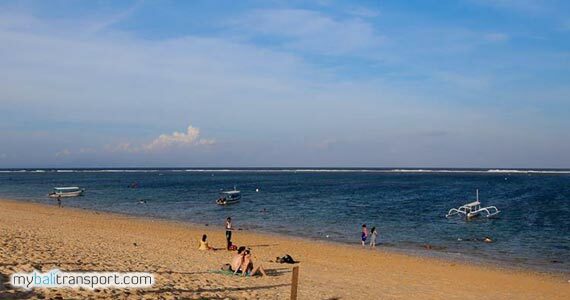 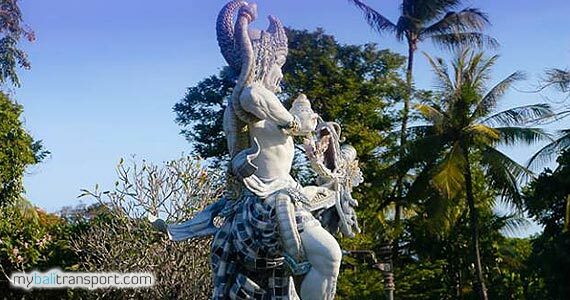 The area of ​​Nusa Dua beach is approximately 350 acres and is an elite area. 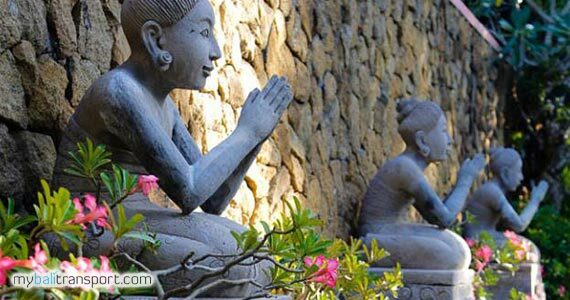 As one of the Best Places in the world, completed by a variety of luxury hotels and resorts with international classification. 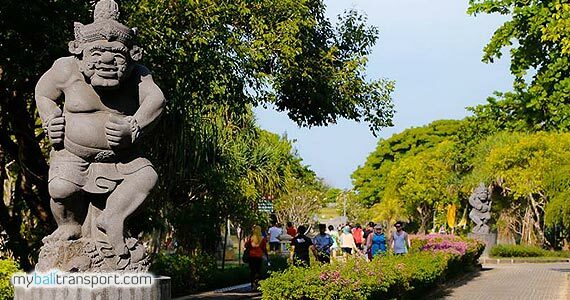 Such as : Club Med, Nusa Dua Beach Hotel, Westin Resort, The Laguna Resort, Park Regis, Ayodya Resort, Nikko Bali Resort Spa, The Bale Villas and Novotel Nusa Dua, The Mulia Resort which is located near the beach. 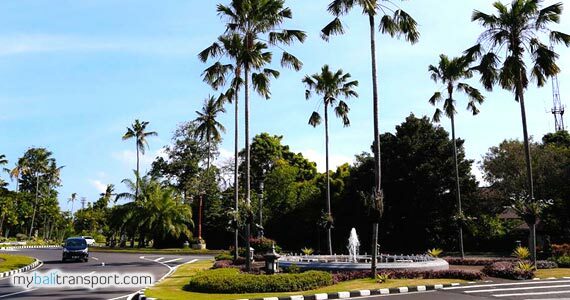 Besides that, there is also a shopping center, place of recreation and dining, sports activities available from tennis courts to a golf course. 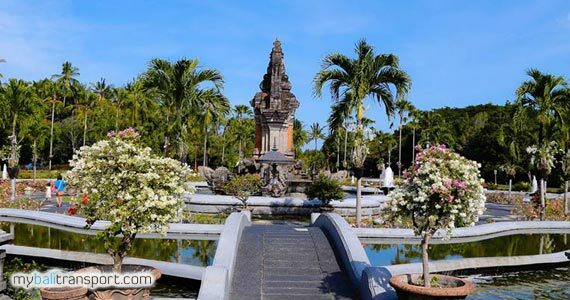 Previously, Nusa Dua area filled with shrubs and not productive land. 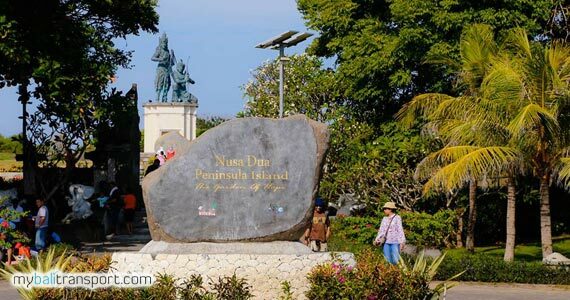 Finally in 1974 through a grant of the World Bank, Tourism and Development Council, organize and develop the Nusa Dua area has become an elite and exclusive tourist area. 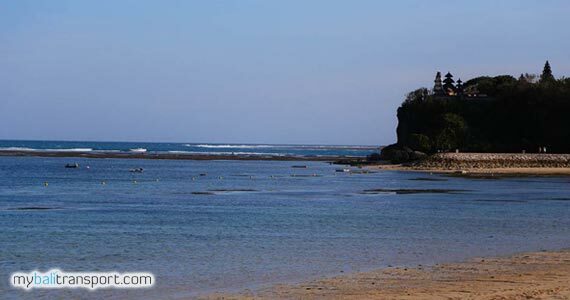 The beach is along the 5 kilometer with soft white sand and calm sea is ideal for beach and water sports activities. 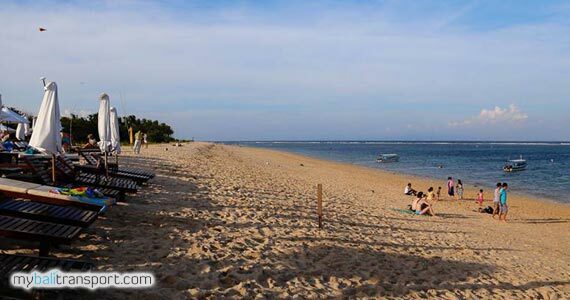 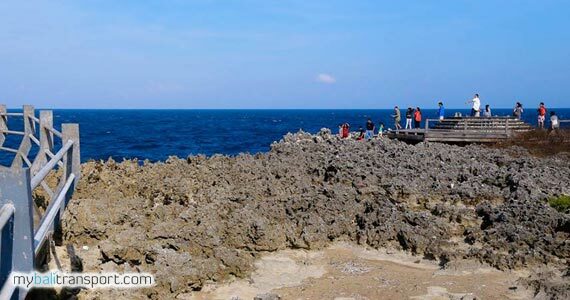 Most along the coastline in this area of Nusa Dua, has footpaths for pedestrians who want to walking around the beach. 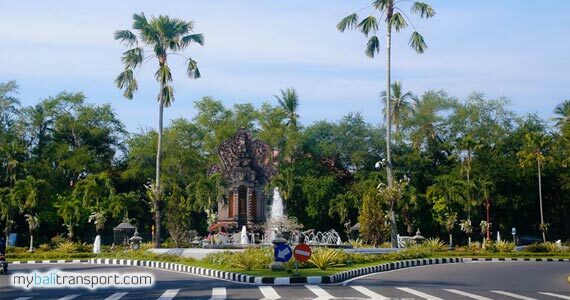 To visit this area, you can use Trans Sarbagita and other public vehicles.